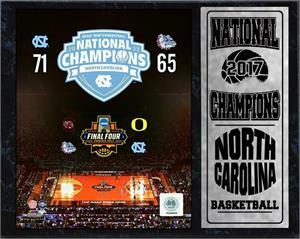 2017 National Champion North Carolina University Color 12" x 15" Plaque in Protective Sleeve with Statistic Nameplate. Ready to Hang. 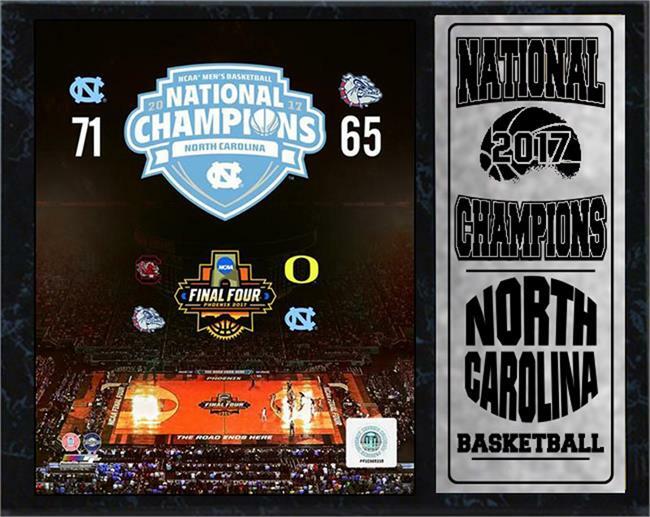 This Is an Absolutely Gorgeous Piece of Memorabilia for Your Home, Business, or Office. Impress Your Friends, Family, Employees and Colleagues with This Hanging on Your Wall. This Is a Must Have for All True North Carolina Fans!